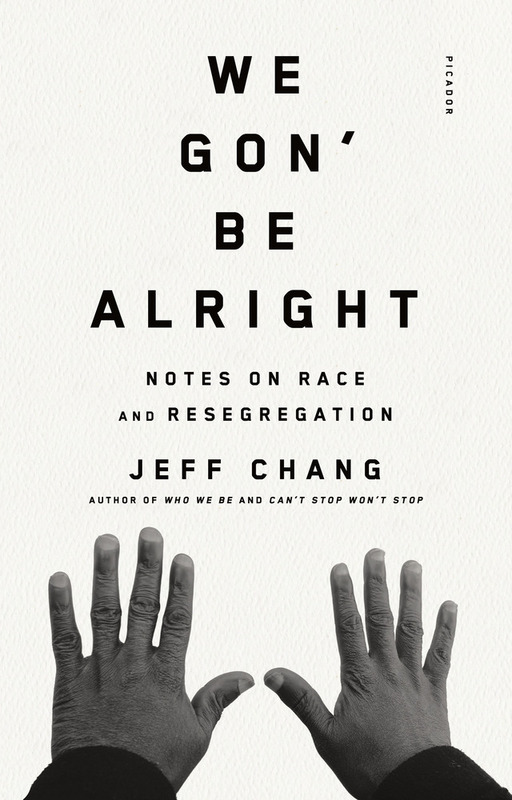 In these provocative, powerful essays acclaimed writer/journalist Jeff Chang (Can’t Stop Won’t Stop, Who We Be) takes an incisive and wide-ranging look at the recent tragedies and widespread protests that have shaken the country. Through deep reporting with key activists and thinkers, passionately personal writing, and distinguished cultural criticism, We Gon’ Be Alright links #BlackLivesMatter to #OscarsSoWhite, Ferguson to Washington D.C., the Great Migration to resurgent nativism. Chang explores the rise and fall of the idea of “diversity,” the roots of student protest, changing ideas about Asian Americanness, and the impact of a century of racial separation in housing. He argues that resegregation is the unexamined condition of our time, the undoing of which is key to moving the nation forward to racial justice and cultural equity. JEFF CHANG is the author of Can’t Stop Won’t Stop: A History of the Hip-Hop Generation and Who We Be: A Cultural History of Race in Post–Civil Rights America. He has been a USA Ford Fellow in Literature and the winner of the American Book Award and the Asian American Literary Award. He is the executive director of the Institute for Diversity in the Arts at Stanford University.